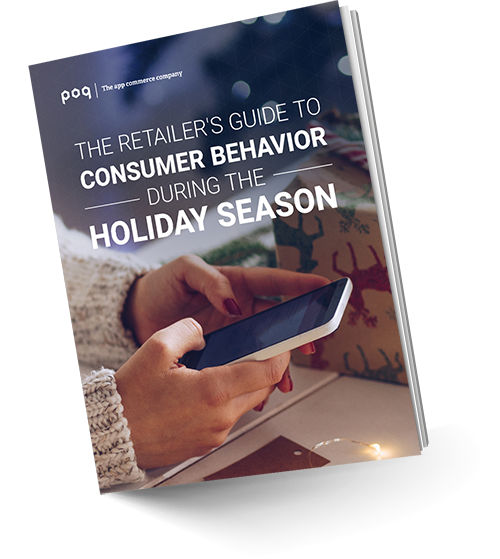 Our latest guide uses the research we’ve conducted to give retailers practical tips on how to have an ‘appy holiday trading period and provide insights into consumer behavior in today’s evolving retail landscape. From acquiring users to nurturing them into being the most valuable customers, you’ll learn how best to plan your app strategy in order to tackle Black Friday and Cyber Monday successfully. Golden window for driving app downloads: Shoppers look to download retailers apps in the three weeks prior to Black Friday. Repeat purchasers are most valuable on app: The percentage of users who make more than one purchase on Black Friday was 2.8 times greater on retailers’ apps than their mobile website counterparts.